"We just don't develop Applications, We help you create out of the box App solutions"
We help your business to become a brand by putting your customers at focus. We don’t just build your store, we cater the diverse needs of your potential clients. 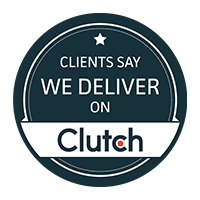 "We just don't develop Websites, We help you create out of the box Web solutions"
Explore the best ready to launch solutions that are highly scalable at affordable prices. We help you to set your business from the scratch and become a leader in your domain with continuous improvements. It was 2008 when a new possibility was established for the businesses. Some of the smarter businessmen perceived mobile as a business platform. Indeed! 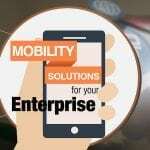 Mobility solutions exhibited an excellent opportunity for businesses. 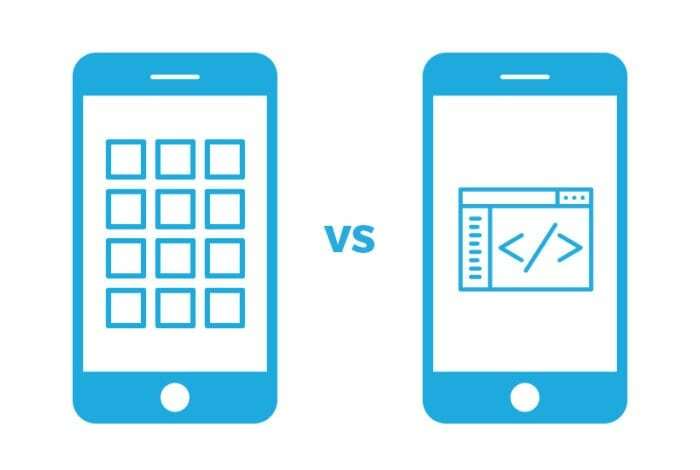 Building a mobile app for business is far a better solution than having a website. The reason is simple, mobile app carry forward all the advantages of the website business and even more. The targeted audience doesn’t have to wait to reach out to their Laptops/ PCs to buy a product or request for a service. Everything is on-the-go with mobile applications and so is your business. This implies to the bigger and better chances of revenue generation and improved sales instances. 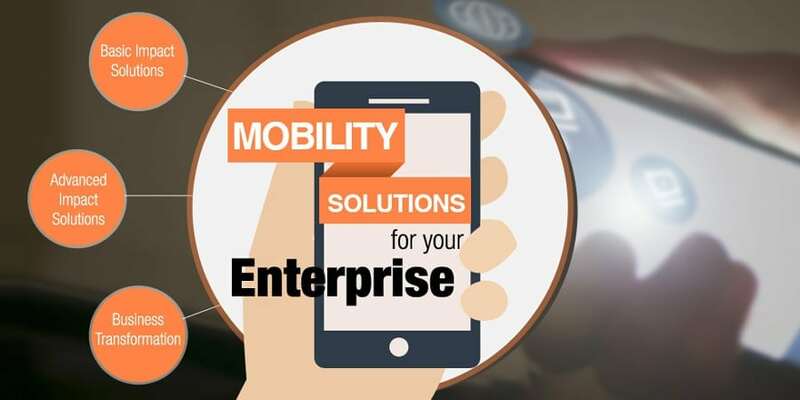 The result, mobility solution for business success! Developing a mobile app can be the best investment you are making for your business. 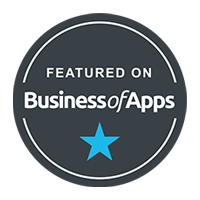 If you are into “to be or not be a business using mobile app” dilemma, let us guide you. 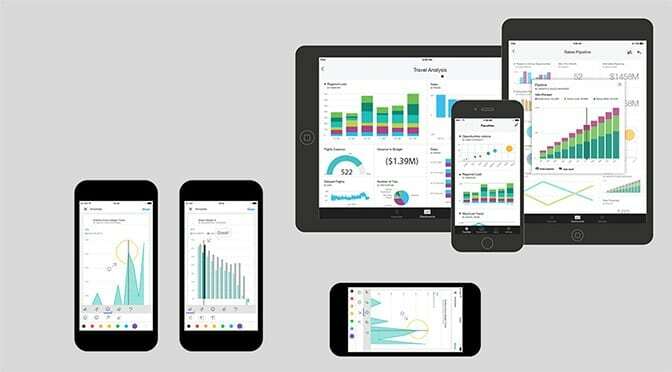 Why Does Your Business Need to Build a Mobile App? If you are under the impression that mobile app are the current flow and so you should row your business boat to it. Well, you’re right. But it’s not just about joining the bandwagon because everyone else is. You might be unaware of the big benefits and success that mobile app brings to your business in a long run. Can you name any big business that doesn’t have a mobile app and is still making billions? 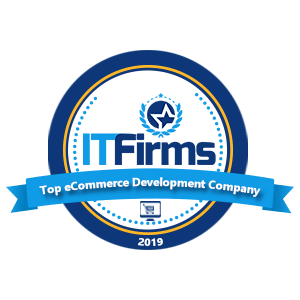 However, I can show you businesses who run on mobiles and carry out their business efficiently – Uber, Facebook,Zomato, Amazon, Alibaba, and the list is quite long. How did they make their business a success?Simply by adapting to the change and embracing to the trends of mobility solutions. 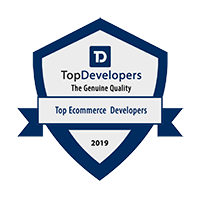 They used the digital platform to connect to their users in a more personalized manner and got better chances of conversion. Keeping the present aside for a while, undoubtedly, mobile apps are going to be the way to business. It is going to be mobile-first, website-second. Moreover, foreseeing the evolution of IoT, AR and VR, mobility is going to influence and revamp the entire business ecosystem. Are You looking to develop a Mobile Application? 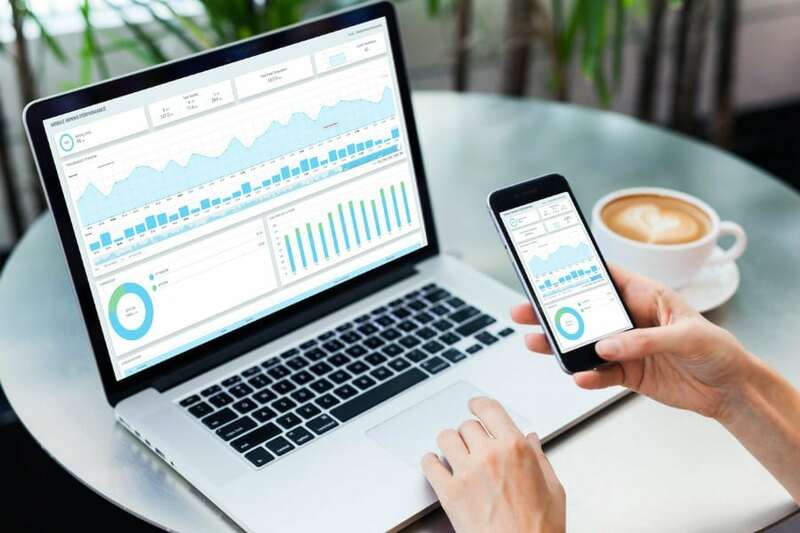 Businesses are transforming themselves and building a mobile app to make a move toward exhaustive utilization of IoT and AI devices. Getting a mobile app is recommended so that you would be prepared for the future implementations and technologies. By building Mobile apps for your business, you will be able to explore new business horizons and chances because of the way they are being utilized. The biggest significance that it brings with it is -customer convenience. A mobile app can help you resolve your customer queries faster than the traditional methodologies. You can easily predict the market trends, the need of your customers and make your implementation faster. This simply helps you improve your turnaround time and increases opportunities for better time to market. One of the most important factors for business success is your brand image. It is crucial that your customers recognizes your brand so as to engage with it. Without a mobile application, you might just be a brick and mortar store unaware of the current trends. This can have a negative effect on your product and the future customers of your business. With mobile app, you can stand out amongst the other businesses with the USP and the customer-first approach. You can enhance the customer experience and stay on the top of their minds by leveraging digital ads and can know their preferences using big data tools. A mobile app is to your brand image what a revenue is to your business. Simply open up your app store or play store. You will see mobile app with hundreds and thousands of downloads. If you are lucky enough and your hard work pays off, you might even cross a million downloads. For this big of a success, all you need to do is ensure that your mobile app is properly optimized and built. All you need to do is, hire a team of esteemed developers and estimate the cost of app development. All these things will help your app to appear on top of the search results of the app store and Google play and you will be able to attract a lot more traffic than your traditional approaches to business and its marketing. You have your business model, that’s great. But how about multiple revenue channels for your business? A mobile app has the capability to earn your business big revenues by tight monetization tactics. There are many ways that you can leverage to monetize your mobile app like in-pp ads, subscription model, remove ads, paid features, upgrade account, etc. By monetizing in the right stream with right efforts, you will be able to generate your revenue from various streams and yet keep your user engagement intact. How do you know what is the exact need of your customers? Probably, you are doing the guesswork! Get the data right by leveraging the big data tools and the social media interaction. Right insights about your customers can help you target the most specific audience. You can create personalized offers while will eventually increase your sales chances. Moreover, analyzing the data will help you understand your user persona better – your most profitable demographic segments, their gender, the most used devices, exact customer needs, and the overall app performance. This will help you make improvements in your business. You have your audience right in front of you – your customers doing social networking are dedicatedly connected with smartphones. In such scenario, Mobile apps are but an ideal platform to business and reach out to more customers and prospects. You can enable your customers to login to your mobile app using their social media accounts, an ease to them. If they like your product/ service, they will talk about on their social media platforms. Your business will be able to get backlinks and promotions from user-generated content and word-of-mouth marketing. As a business, the most important factor is to serve and cater to the needs of your customers. Of your customers feel mobile apps bring them the ease, you cannot shy away from the fact and mobile app is a must. With future being disrupted by mobile app, now is the right time to build a mobile app for your business, especially when the best mobile app developers are easily available and the cost of building a mobile app is considerable. Patel Nasrullah is a co-founder at one of the best mobile application development company where he leads a team of expert mobile app developers, Peerbits. He devotes his time in inspiring young leaders to take the leap of faith. With the experience of 10 years in Web and App development, he now gives full attention to the enterprise by offering mobility solutions about the strategic planning and execution. I respect your work, regards for all the useful content. nobody else recognizes such specific about my difficulty. 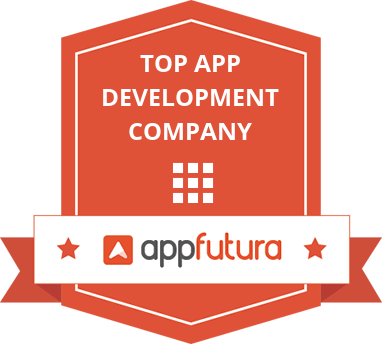 We are a full stack Mobile app development company provides highly interactive mobile apps that stand out in A crowd of competitors. Magneto IT Solutions © 2019. All Rights Reserved.